I am quite sure that 99% people living in Indonesia have experienced acne before. If not, you lucky human you.. So when I was asked to review Ultraderma and given to know the product knowledge including the price, I was blown away. It's a product to heal your acne scar and available locally!
. Ultraderma is made from Silikon and Vitamin C Ester and it is effective to combat against acne scar. Also Ultraderma's Vit C is more stabilized unlike some vit C that has reaction toward sun, which is it's more suitable for tropical weather like Indonesia. Ultraderma can heal acne scars such as holes, dark spots, red spots, hyperpigmentation, crystalized oil that stucked underneath your skin, and so on. 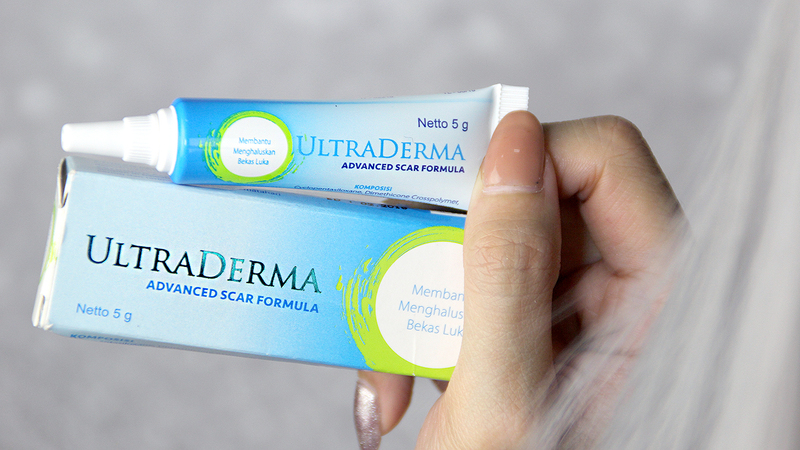 It is recommended to heal your acne scar as fast as possible for better result but Ultraderma can heal around 5 months old acne scar. You can use it everyday and slowly but surely the scar will fade. The staff told me you had to wait for around 3 months to see the result completely. But hey, nothing comes fast especially for skin care! 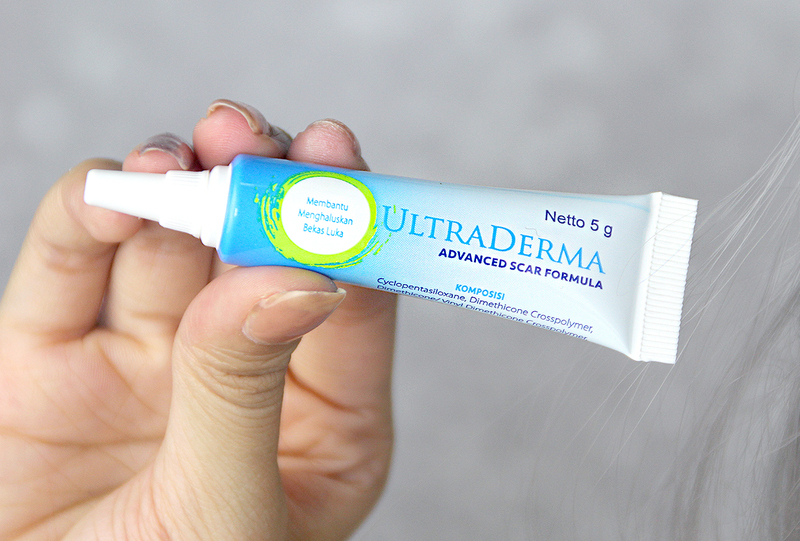 Ultraderma is available at apotik, drugstore, cosmetic store, Alfamidi, Watsons, Guardian, Carefour, Kimia Farma, K-24 and Apotik Roxy. The price is varied depending on where you purchase it but it's around Rp 85.000 each which is super cheap!! 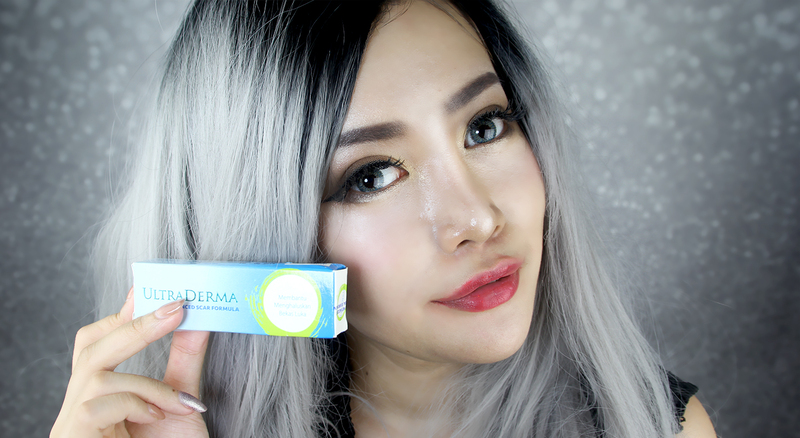 Thank you Ultraderma for sending me the product! Hope this will give you guys a nice product recommendation shall you need acne scar healer product! aman ka ini gak ada merkuri nya?